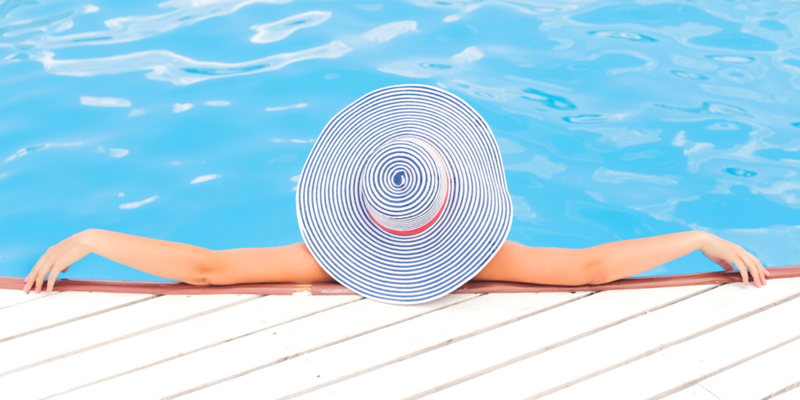 We often think of the summer holidays as the perfect time to relax, unwind and ultimately an opportunity to take a break from our everyday work routines. However, the summer is a great time to spend some time thinking about your career prospects and updating your CV ready for the influx of jobs that are advertised in September. Whilst it seems we are stuck in the political uproar that is Brexit, which brings about uncertainty over our economic climate, the UK job market is buoyant. The next few months therefore provide the prime opportunity for candidates looking to make a career move to update their CV and take advantage of the strong job market. We have put together our top tips to revamp your CV and ensure you stand out from the crowd. Take the time to research the companies you’re interested in and find out what they are looking for. Submitting a generic CV isn’t going to turn heads so make sure you tailor the information on your CV to match the requirements of the particular company and use it to demonstrate your relevant skills and experience. Are you a graphic designer? Do you write for an online journal? Include online links at the start of your CV so employers can directly access your work and see what you’re capable of. We have so much technology available now that it is important we incorporate this into our CV to showcase our particular skillsets and an understanding of online platforms which we are increasingly reliant on in the working world. It is also worth including a link to your LinkedIn account, as this can provide potential employers with additional information such as recommendations and personal interests. Have you carried out any volunteering? Do you participate in sport, music etc? Employers want to learn about your extra-curricular interests as well as your work commitments, as this demonstrates how you use your time outside of your work and other qualities which can translate into the workplace. Employers receive hundreds of applications daily, so having to read through long sentences to get to the important bits isn’t at the top of their agenda. Aim to summarise your key skills and experience which are specific to the role, this may mean editing your CV depending on the job description. Try to keep your CV to a maximum of two A4 pages. With these tips, you’ve got all the key ingredients to get your CV ready for the next wave of job opportunities. If you would like support with your next career move or need help finding talent for your team, call us today on 01977 269069.